*Admission is included when you purchase a Tequila Tasting ticket. 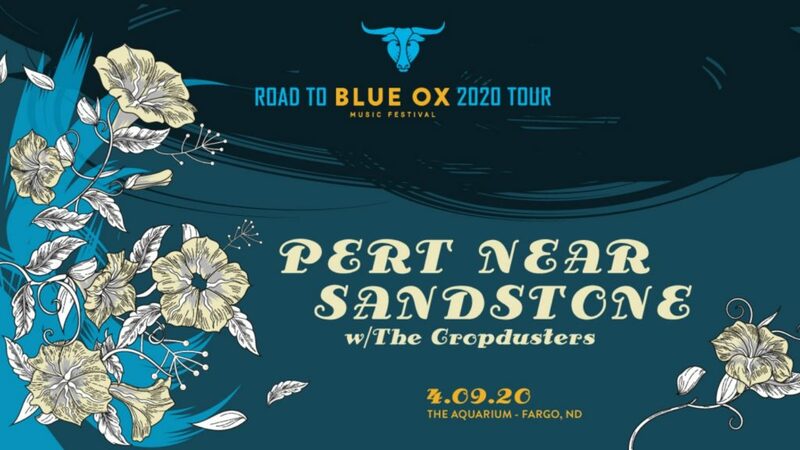 Get tickets by clicking the link above, in person at the Tickets300 box office (302 N. University Drive in Fargo; open 11 a.m. to 6 p.m. Monday-Friday), or by calling (866) 300-8300. Also available at Fargo Brewing Co (610 N University Dr,) and Fargo Brewing Ale House (4445 17th Ave S). 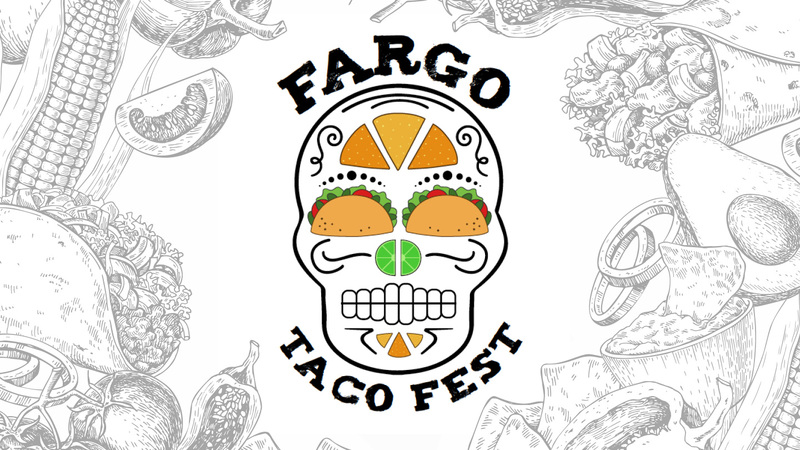 Fargo Brewing Company and Jade Presents are excited to bring Fargo its first ever Taco Fest—a day filled with tacos, tequila, talent, and tons of fun! A variety of unique tacos from local vendors will be available for purchase. To wash down their tacos, patrons can take advantage of the margarita station or try specialty brews on tap from Fargo Brewing Company. The “Taco Showdown,” voted on by event-goers, will determine the day’s favorite taco. Nothing goes better with tacos than tequila! This event will feature limited tickets for the tasting tent in which ticket buyers can choose from an assortment of phenomenal tequilas to sample. Tequila Tasting ticket buyers will receive and Riedel Tequila Glass, the official tasting glass of Mexico. 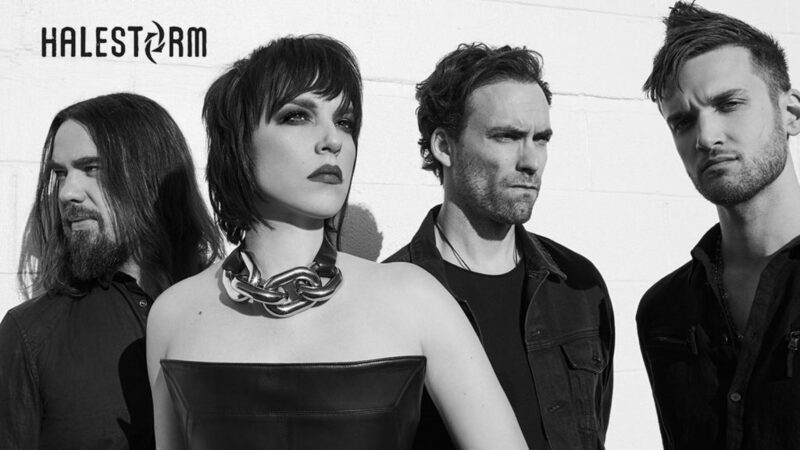 The taco fest will also include entertainment with live music. Fargo Taco Fest is partnering up with Creative Care for Reaching Independence (CCRI) for the hot pepper eating contest. The more money raised, the hotter the pepper challengers will have to endure. We have three tiers of peppers. If the event page can raise $500 the contestants will eat Ghost peppers, $1500 for Trinidad Scorpions and $3k for Carolina Reapers. To win the challenge, the contestants will have to consume the whole pepper and not eat or drink anything for ten minutes. Please click the button below to help raise money for this pepper challenge. 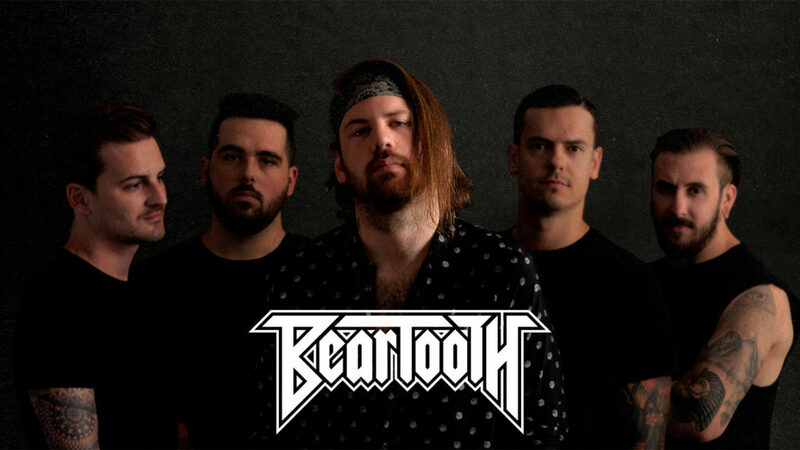 The winners will receive a pair of General Admission Jade Presents tickets of their choice (excluding sold out events) and a gift certificate to Fargo Brewing Co. If you want to be a contestant, you can register here.